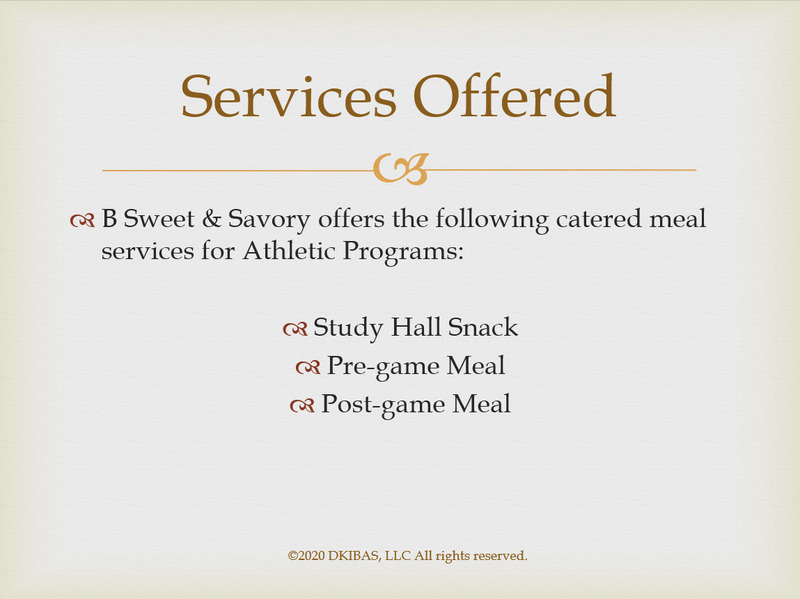 B Sweet & Savory has what you need for a flawless party, office or corporate event, school lunch program, athletic program, study-hall and pre-game meal, or personal events. 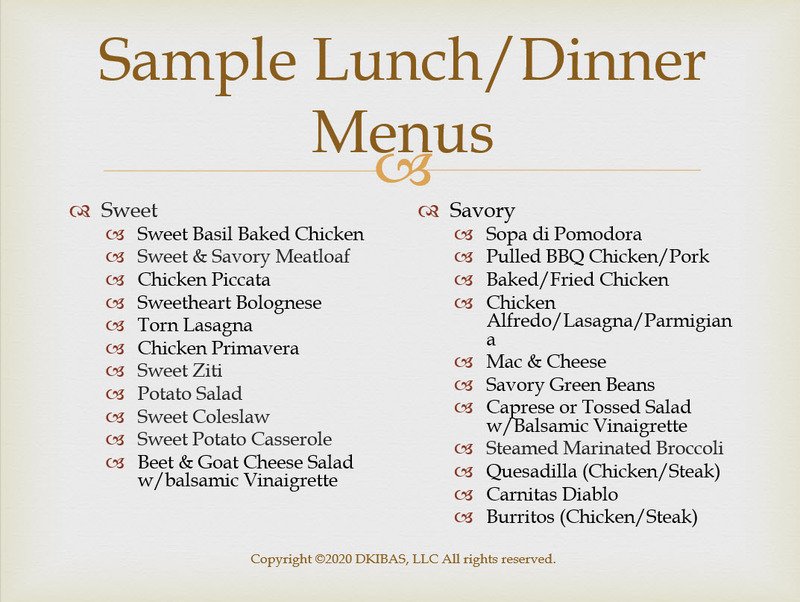 We have choices ranging from a wide selection of sandwich boxed eats, party trays, entrées, side dishes and much more. 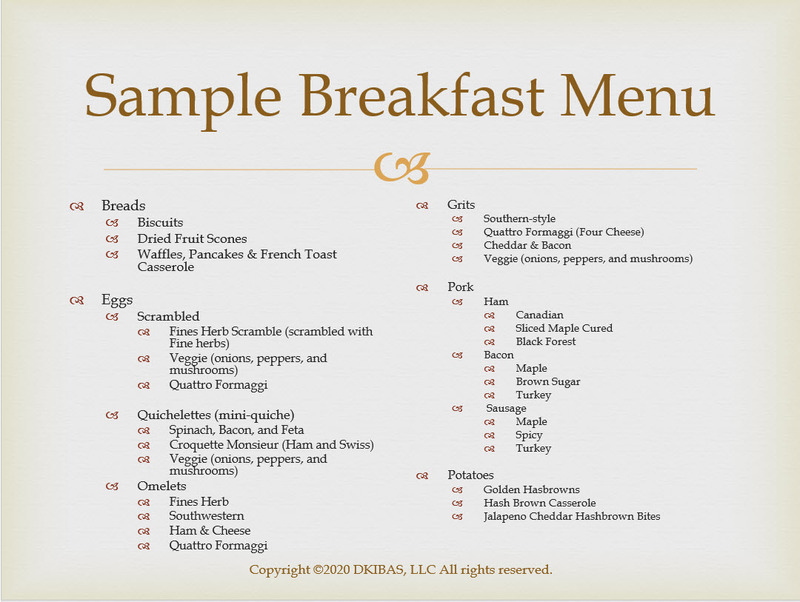 Relax and let us cater your next event. 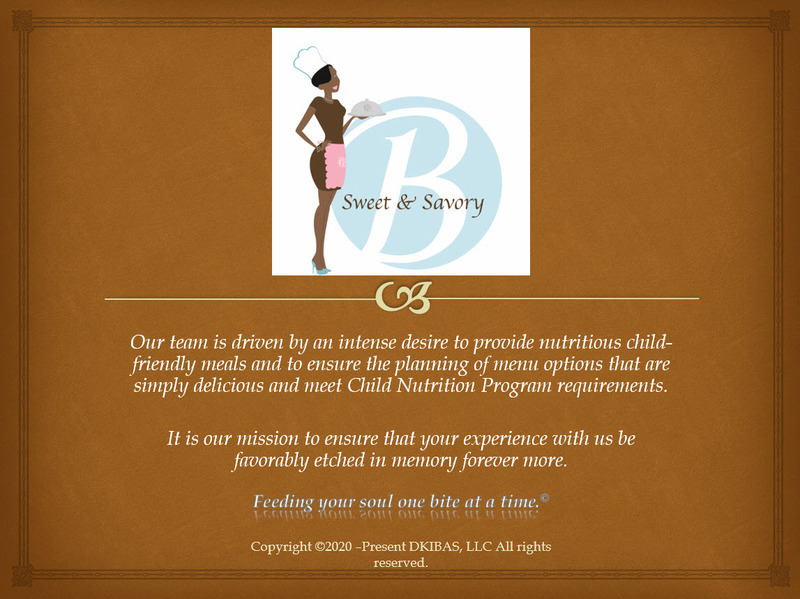 Our pricing is dependent upon your final count of guests and is available upon request. Just submit a request here, or give us a call to place your order and we will take care of the rest.